#GivingTuesday has become a popular movement that celebrates a global day of giving. It encourages people around the world to bring change to their communities and to organizations by donating to various causes. This year, #GivingTuesday raised an incredible $274 million dollars online for good causes. XMPie customer, @horton, supported their client, Harding University, by running their annual multichannel campaign for #GivingTuesday. 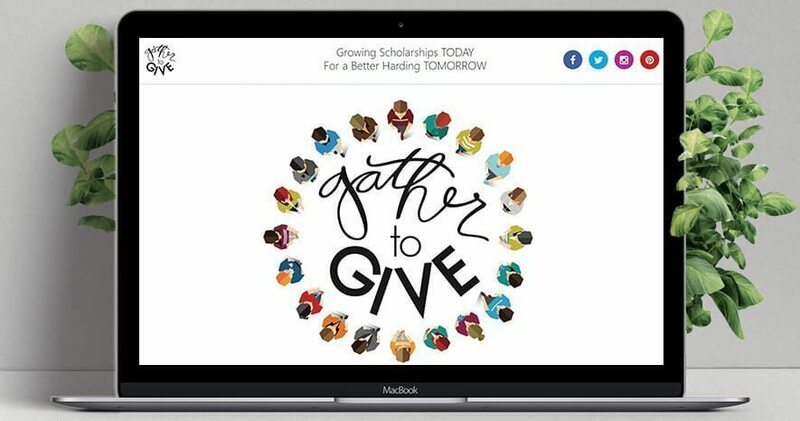 @horton, an Arkansas-based graphic design, marketing and print service provider, has worked with Harding University over the past three years to create and manage the university’s multichannel fundraising campaign to help raise funds for need-based university scholarships. This targets students and alumni using personalized, variable data communications. The 2017 campaign was the most successful yet, raising $281,728 over three times more than the previous year and greatly surpassing their goal of $105,000. Back in 2016, @horton designed a multichannel marketing campaign using XMPie PersonalEffect TransMedia and Circle. @horton used a variety of channels to reach students and alumni including email blasts and postcards with Personalized URLs (PURLs). Each PURL landing website featured four pages: a pre-campaign splash page, a landing page, a donation page, and a “thank you” page that encouraged leads to refer others through email and social media. A real-time donation dashboard was displayed on the landing page to help increase donor interest and excitement in achieving Harding’s goal. As you can see @horton and Harding University not only harnessed the power of personalized, multichannel campaign marketing to make the most out of their annual Gather to Give campaign. 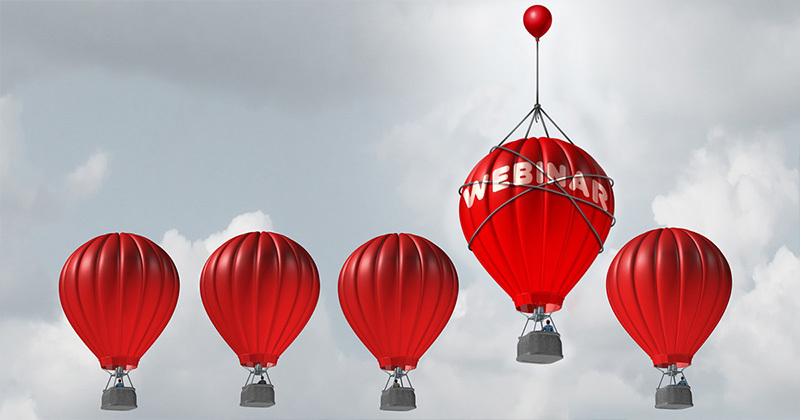 They also benefited from a key advantage of the XMPie platform – that XMPie’s enables users to plan out and execute campaigns that can be used and reused again with little extra effort. With XMPie @Horton could build a solid communication campaign from the beginning and reap the rewards with future instances of the same project. Read more about the original campaign in our case study here.